LG recently said it was taking a break from its annual launch cycle, but that does not mean there are no flagship smartphones to show this year. The company, earlier, claimed that it would launch new smartphones as they were needed, including more variants of its popular G and V-Series of handsets. To that end, the company earlier this week said it would launch a new variant of the V30 - thought to be called the V30s - at MWC 2018 that begins next week. Now, however, rumors have started surfacing that LG is planning to unleash a new flagship phone, codenamed Judy. The South Korean company was expected to launch its flagship smartphone LG G7 at MWC 2018. 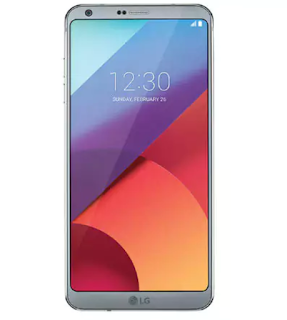 However, reports had suggested a potential delay in the arrival of the successor to LG G6 - now, it's said to arrive in June, and not be called the G7. Similar to the G6, the new smartphone's key attraction could be the display. 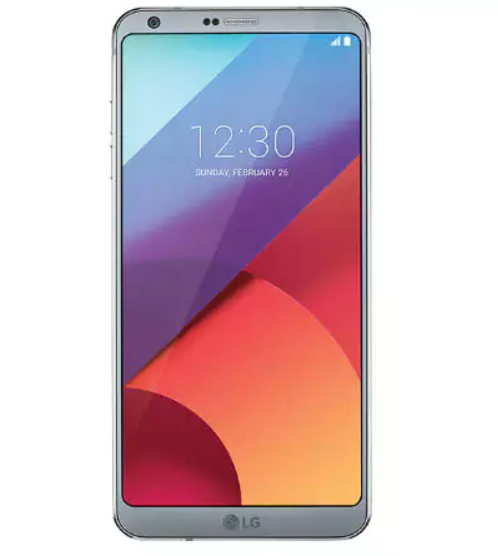 As reported by VentureBeat, LG will pack a 6.1-inch, 18:9 aspect ratio screen in Judy. The MLCD+ technology (with white sub-pixels), used in the display provides a high 800-nit brightness and consumes 35 percent less power than a typical IPS LCD panel. Apart from the display, the report claims that the new handset will be powered by a Qualcomm Snapdragon 845 SoC coupled with 4GB RAM. It is said to feature a dual rear 16-megapixel camera setup, with f/1.6 lenses. It is also said to come with 64GB of internal storage, IP68 dust and waterproof rating, stereo speakers, HDR support, wireless charging, digital assistant and voice recognition. Additionally, the AI camera technology from the upcoming LG V30 smartphone may also be introduced in the handset. LG Judy is expected to be the successor to the LG G6, but may not be named G7, as per the report. Also, its launch at the Mobile World Congress is ruled out, as LG is reportedly targetting a June release for Judy. Interestingly, last month LG had also confirmed that the G7 is on schedule and that it will Be announced 'when the time is right.' Earlier reports had claimed that LG plans to repackage its flagship G series of smartphones with a new naming scheme. Amidst all the confusion, it sounds like there is at least a four-month wait before we get to see a new flagship smartphone from LG.